Great opportunity to purchase low and add a few touches to have instant equity! The area is nice, quiet and convenient. There is nice yard space for the children to play or you to sit back and enjoy your day. 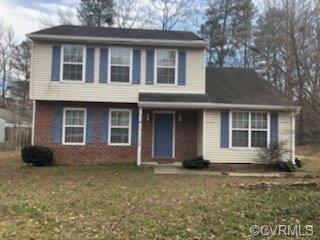 Over $20,000 below assessment...Property will NOT qualify for FHA, VA, VHDA and sold as is.